There are a lot of games to buy this season, but these are the ones your kids are going to want. It's the age-old question among parents: what in the heck am I going to get my kids for the holidays this year? What's the hotness in toys? (Can't help you there.) What are all the kids playing on their consoles? What is appropriate for them and what isn't? 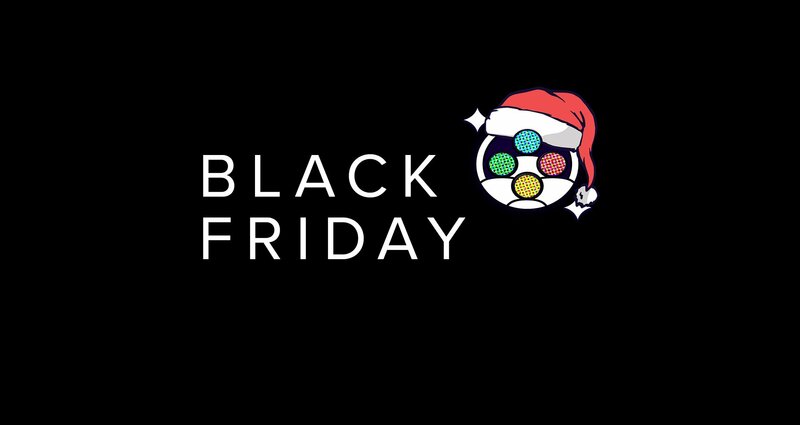 What games should I buy my kids on Black Friday? Appropriate for: Older kids that can read and are comfortable with a controller already. There's no blood or lasting violence (outside of a few cutscenes), but it is a challenging game to play if you're not particularly good with a controller. Play this with a younger child to enjoy swinging through the cityscapes in New York City. Read our full review. Appropriate for: Everyone! Super Mario Party is a skill-based game that is relatively easy to get started in. You don't need to be a whiz with the Joy-Con to be great at Super Mario Party -- you just have to try your best. The mini-games are hysterical when played in a group, so it's the perfect game for the holidays. Appropriate for: Older children that want to play fighting games like Soul Calibur VI, but that M-rating is harshing their mellow. Super Smash Bros. Ultimate is the first full Smash Bros. game that we've seen since the Wii, while the play-style is more akin to the Nintendo Gamecube version. (We had a chance to preview Smash Bros. Ultimate recently and loved it!) Younger kids will get a ton of joy out of button-mashing, but it requires skill to beat some of the tougher stages (and older siblings). Appropriate for: Children that can read, but younger children can accompany their older siblings on a journey to become a Pokemon Master. It's multiplayer! This is also great for kids who have been playing Pokemon Go with their parents and want to be able to bring those Pokemon along with them on this journey. Read our full review. Appropriate for: Older children that can read. FIFA has always been a solid series and it gets better every single year. We're not sports games players on SuperParent (yet!) but Eurogamer has a great review of everything you need to know about FIFA 19. For the most part, a lot of these games are fantastic. Unfortunately, they're all rated M, which means that the content is likely violent, sexual, or inappropriate in some other way. While your kids might beg and plead, look the other way and check out our other recommendations, instead. Read our Play This, Not That. Unfortunately, there aren't that many options available for T-rated first person shooter games out there, especially in the World War II era. Most of them are old (2002-2006), so it's not much use.